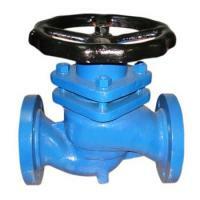 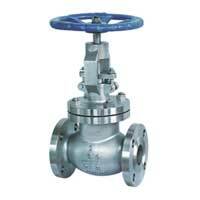 We are a prominent Manufacturer and Supplier of a wide assortment Industrial Valves. 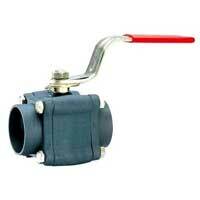 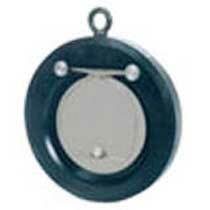 Our range of Valves exhibits various mechanical applications in an assortment of industries. 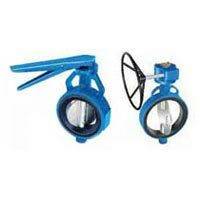 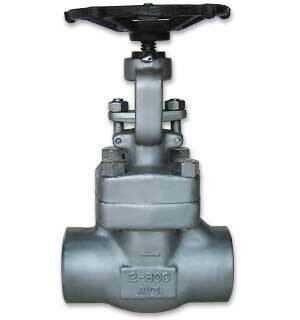 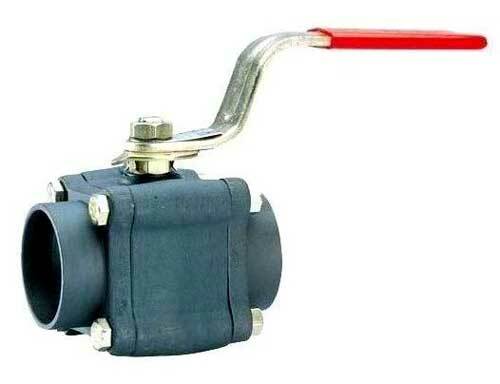 We offer Ball Valves, Butterfly Valves, Forged Steel Valves, Gate Valves, Globe Valves, Y Type Globe Valves, Swing Check Valves, Wafer Type Check Valves, and so on. The products are manufactured using optimum quality mild steel casting and forging and SS casting and forging that ensures durability of the products. 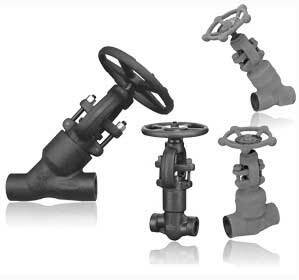 The team of quality checkers tests the products on various parameters of quality to meet the set industrial standards. 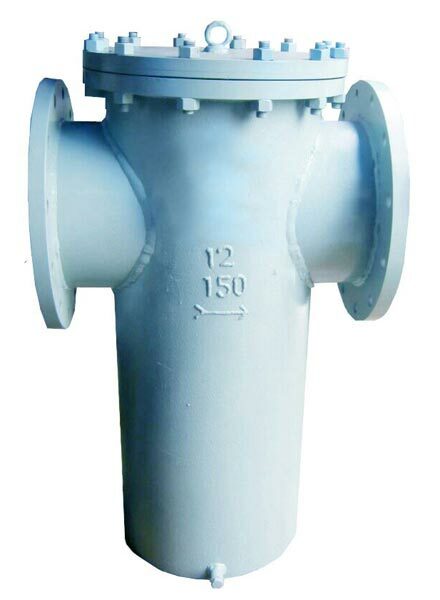 The products are appreciated for several qualitative feature such as robust construction, easy operation & superior performance among the clients spread across the country. 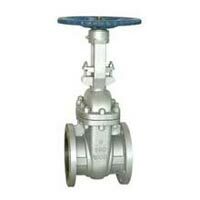 Moreover, customers are facilitated with the availability of the products at the most reasonable prices within the stipulated time frame. 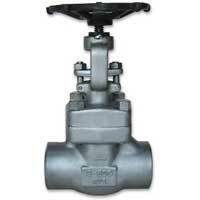 We bring forth Wafer Type Check Valves that are known for high efficiency and long life among the buyers. 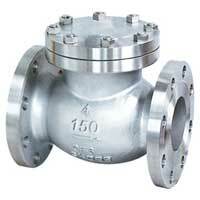 The Wafer Type Check Valves can be used on various types of fluid. 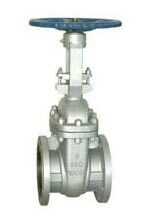 Wafer Type Check Valves can be accessed in different specifications to fulfill the demands of the clients.